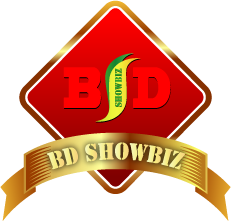 BD Showbiz is dedicated to providing high quality and digital Photo and Videography for any type of event in Bangladesh. We have years of experience to captured any event in anywhere of Bangladesh. Here and there you can find many more photographer and videographer for capture your memories. But it is difficult for you to choose a professional one who knows every angel and place of an event capturing. Now a day many school/college students have costly DSLR camera, they also capture many event to their relatives. But there is a far different on a non-professional student and professional one. This is not a kidding; this is a memory which will never be again.